We at AppDupe have always believed in one factor to keep us going, which is “constant innovation” in technology. Our clients have been kind enough to compliment us with accolade-filled testimonials for our services to them. 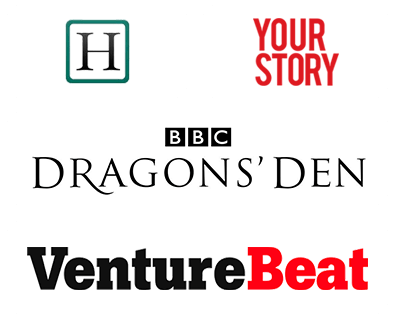 We have been writing a lot about Uber clones and how these clones have ensured success for many individuals who have dared to take a similar path. We have Gojek Clone and clones for other on demands services. Coming back to our take on the ‘Innovation’ bit, we have started offering Grab Clone as a service. Why do you need an app like Grab? Now, it’s possible you may not have heard about Grab if you reside outside of Singapore or its neighbouring countries. However, it’s known that Grab’s acquisition of Southeast Asian Uber operations in March 2018, has turned it into the only major player in the region. Yes, first competing and then acquiring Uber is no easy feat but Grab did it. Here’s our pitch to you loud and clear, if you are looking for an application that’s solid enough to take your business to its zenith. Your best choice in this market segment is a Grab Taxi Clone. 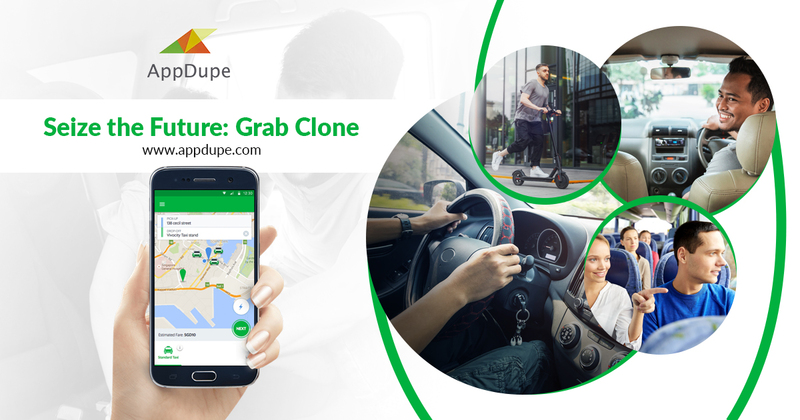 We understand the financial constraints of budding entrepreneurs face and thus, we have given the option of Grab Clone, the perfectly customizable script that comes in a shoestring budget. 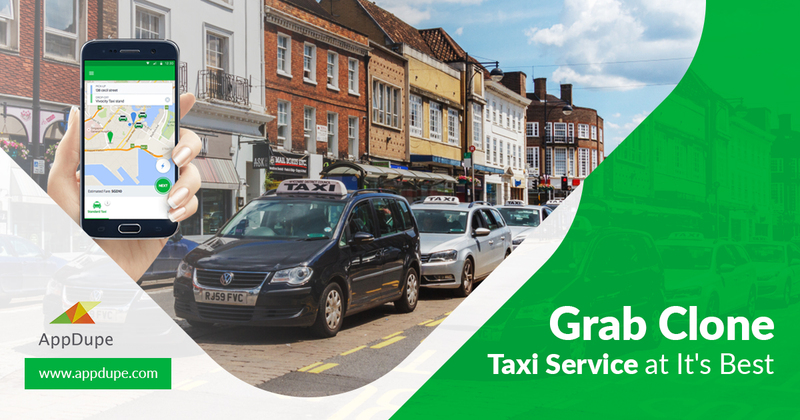 An app like Grab doesn’t provide a multitude of services to your customers, but the Taxi and Food Delivery service are created so perfectly that you can woo your customers with just these two important services. 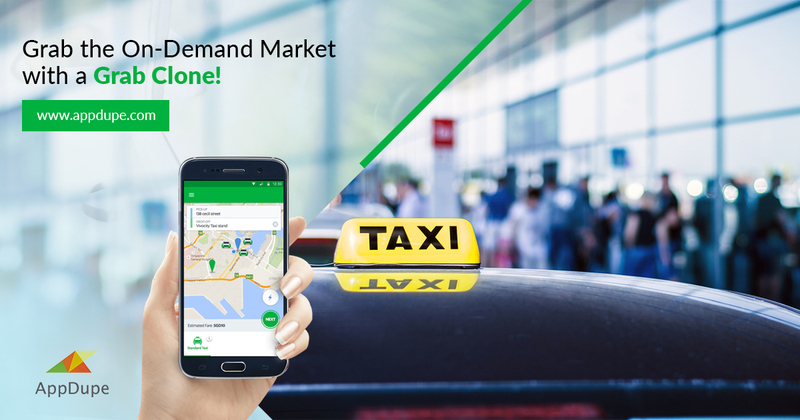 It is time you enter the world of on-demand Taxi and Food delivery business by getting your hands on the Grab Taxi clone app. We are just a chat away!